Recently I announced our partnership with Dr. 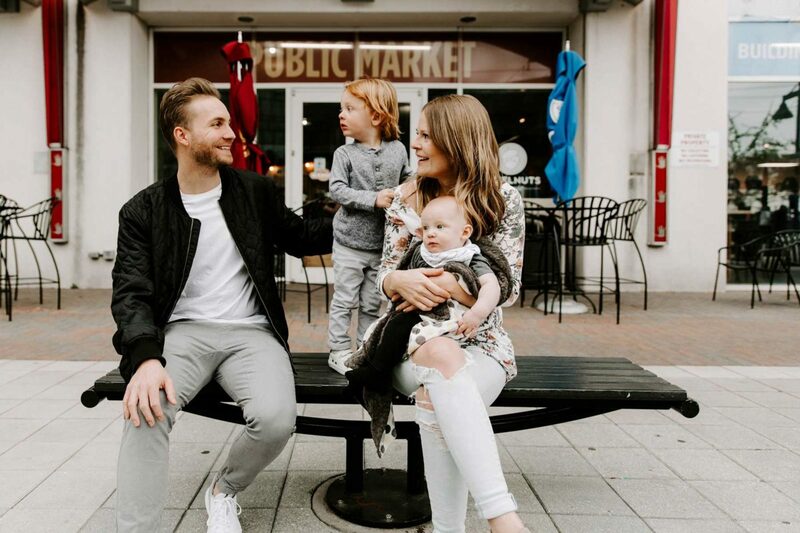 Rob Wilton to plant Vintage Church in beautiful Pittsburgh, Pennsylvania. For the last year, we’ve prayed for God to raise up a man who would have a passion to reach people in the city of Pittsburgh with the gospel of Jesus Christ. I assumed my prayer was answered when I got a call from my good friend Rob saying he was going to go, but I didn’t realize God had someone else in mind as well. On Sunday, April 15, I announced our partnership, Rob preached, and I called our church to consider going with the Wiltons to plant a church. I shared with you that I wanted our church to be committed to sending our very best to serve and plant churches. Little did I know that God would be leading one of our own pastors to go with Rob to plant Vintage Church. For some time, Pastor Kyle has sensed the Lord’s leading for him to step out of student ministry and into a new season of ministry focus. We’ve been praying together for what this means. He and Bri put their “yes” on the table in submission to whatever and wherever the Lord wanted. Earlier this year, I asked Kyle to oversee our mission partnerships and mission trip trainings. Pastor Kyle visited with Rob in the city on a pre-trip in late March to do some study and see the needs for himself so that he could effectively lead our church to help. Upon his return, Kyle told me he could not get Pittsburgh off of his mind. I encouraged him to share this with Rob and to spend some time with him and Annabeth while they were in town. Following Rob’s time here, Kyle and Bri still felt a strong pull to the city. Seeking to discern what the Lord might be doing, they asked if I would consider sending them to Pittsburg to pray. I agreed and a week after Rob preached, Kyle and Bri visited Pittsburgh for two nights to walk the streets, pray together, and determine what the Lord might be saying to them. A few days after they returned, they shared with me that they believed God was calling them to join the Wiltons in planting Vintage Church in Pittsburgh. This is both bittersweet and exciting. Kyle and Bri will always be a part of Christ Community Church. Thankfully, they will be with us through the summer. We will officially commission them to Pittsburgh on August 5th and they will move to the city soon after with the rest of the team; those from our church and from other churches. Christ Community, I’m committed to sending our best, even when it’s those we’re closest to. This is who we are. We’ve sent off loved ones before to plant and pastor churches, and we’ll send more in the years to come. This is what it means to be a church-planting church. 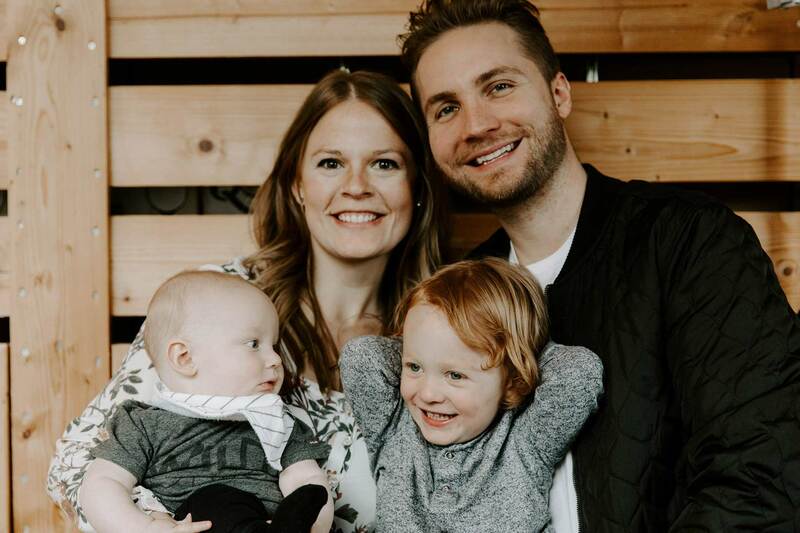 I invite you to pray for Kyle, Bri, and their two sons as they prepare for a new season of ministry. We love them, and I thank God for their obedience.